Kennect by Sterling Talent Solutions is your one-stop shop for all your background screening needs. 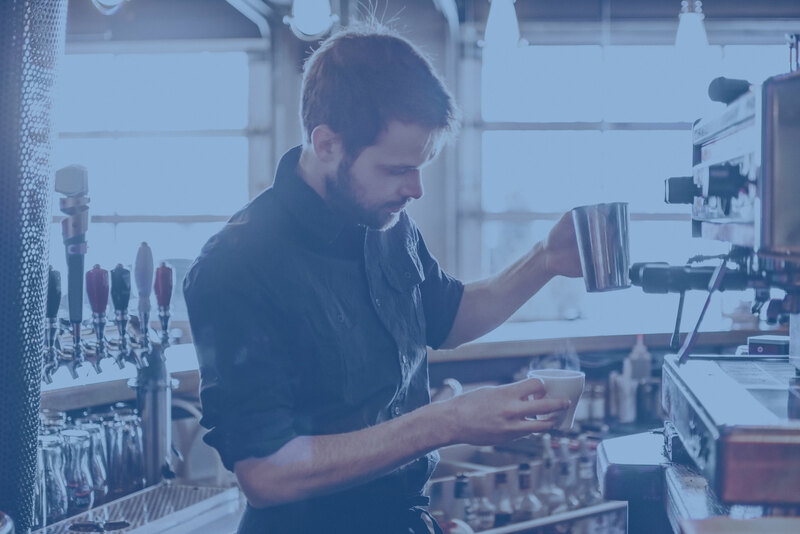 Whether you're a small business, household employer, or part of the sharing economy, we've got a solution for you! 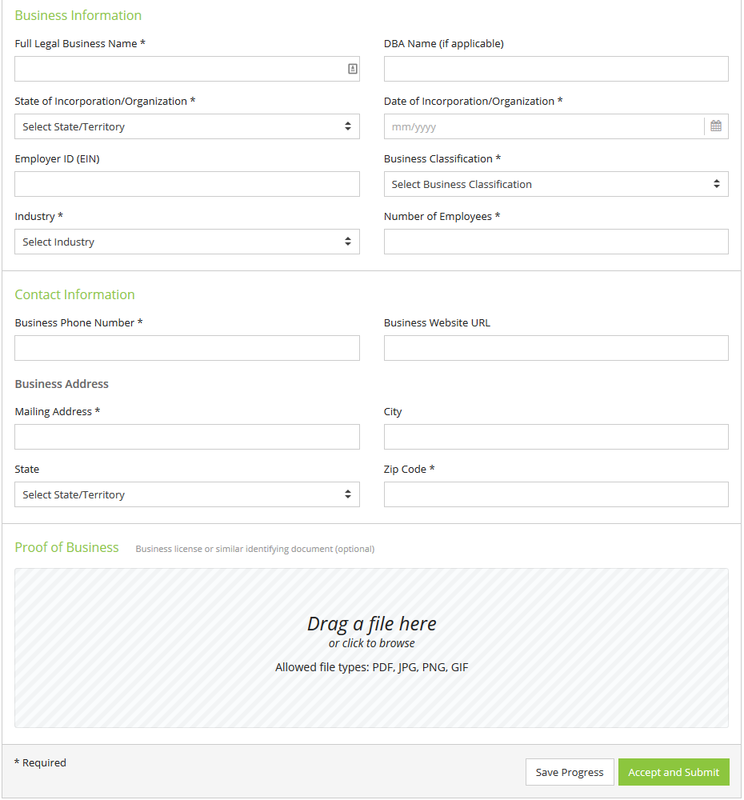 Streamlined, powerful employee background screening options that fit your business needs and budget. You must also have authorization from the candidate in order to initiate the background screening. 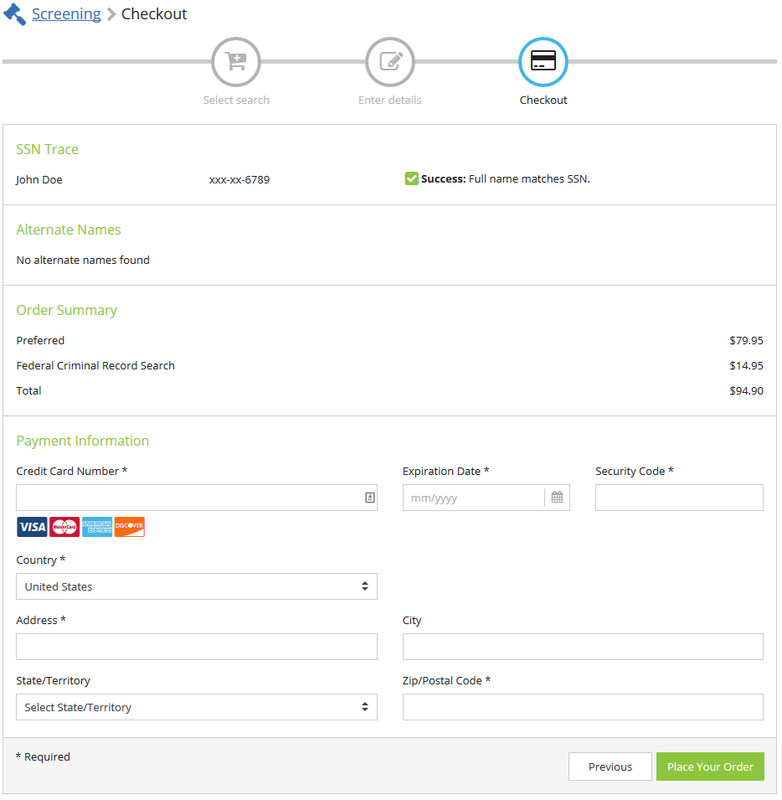 Once you submit your credentials, you'll normally be verified within a few business hours and your first order will be processed. 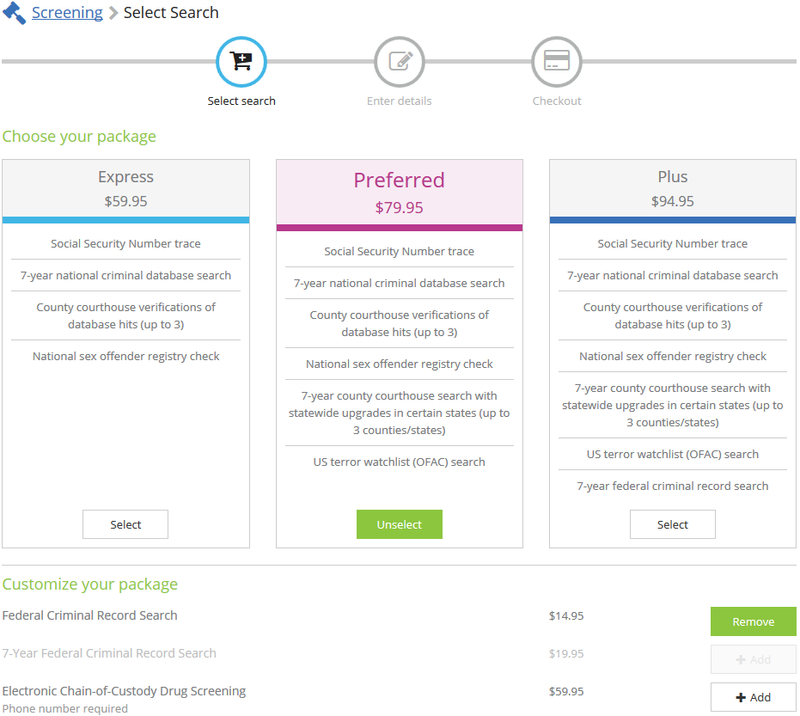 The SSN Trace compares your candidate's Social Security Number to data from credit headers and public records. 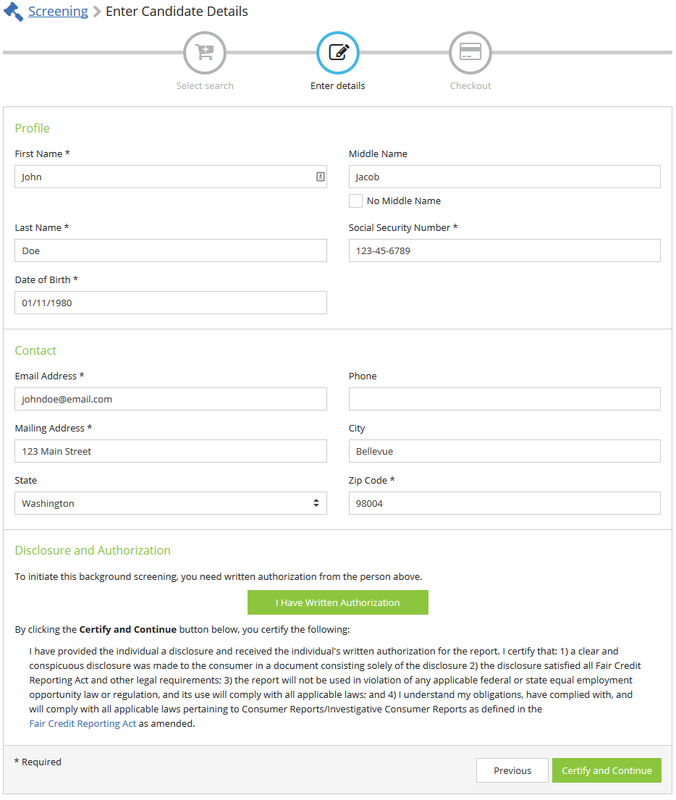 The trace may locate possible alternative names or addresses associated with the SSN for the purpose of performing additional searches. The SSN Trace is not conducted through the Social Security Administration and should not be used as the basis for any employment decision or confirmation of identity. Our multi-state database is a compilation of criminal records from over 43 states and territories. Sources include state correctional and court offices as well as county courts. Any potentially adverse information (including felony and misdemeanor convictions and pending cases within the past 7 or 10 years) is verified against central court records in up to three jurisdictions. Excess records or records outside of applicable reporting limitations are not reported. Using the candidate's current residence and 7-year address history according to the SSN trace, this check includes central court record searches in up to three counties (with upgrades to statewide searches in certain states). 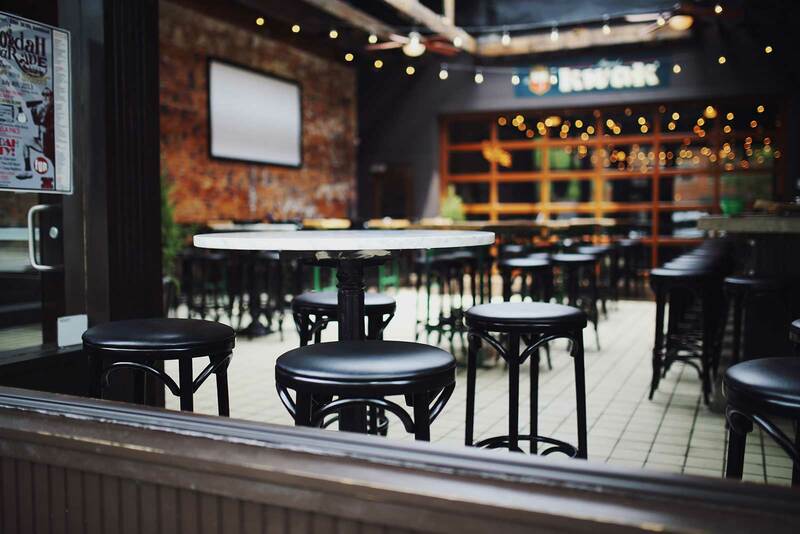 Your report will include felony and misdemeanor convictions and pending cases within the past 7 or 10 years, subject to applicable reporting limitations. A search for restriction, sanction, and exclusion records maintained by the Office of Foreign Assets Control (OFAC). The list of restricted counterparties includes Specially Designated Nationals (SDNs). Federal criminal history searches cover all United States District Courts in the candidate's current state of residence. Searches include crimes involving violations of federal law, such as money laundering, counterfeiting, racketeering, crimes committed across state lines, etc. Federal criminal history searches cover all United States District Courts in the candidate's current state of residence and any previous states of residence in the past 7 years according to the candidate's SSN trace. Searches include crimes involving violations of federal law, such as money laundering, counterfeiting, racketeering, crimes committed across state lines, etc. Our rapid eCup urine drug test detects marijuana, cocaine, PCP, opiates, and amphetamines. Specimens are initially tested on site, with initial negative results typically reported within one hour. Non-negative specimens are sent to a SAMHSA-certified laboratory for confirmation testing. 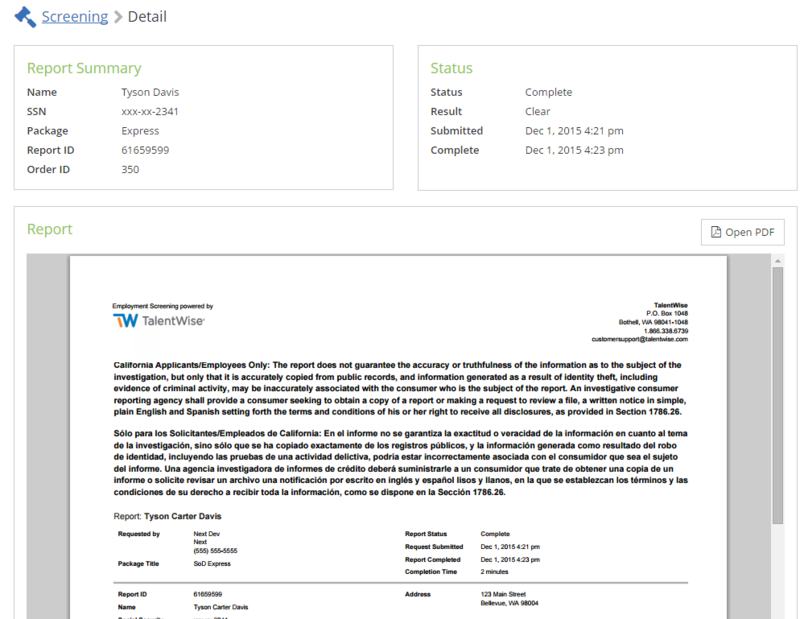 Express reports are typically completed and posted to your account in minutes, unless court verification is required. Court verifications are returned within 24 to 48 hours on average. Preferred and Plus reports are typically completed and posted to your account within 24 to 72 hours. Drug screening results typically post within 24 to 72 hours of testing. Kennect is a product offered by Sterling Talent Solutions, an industry-leading background screening provider. 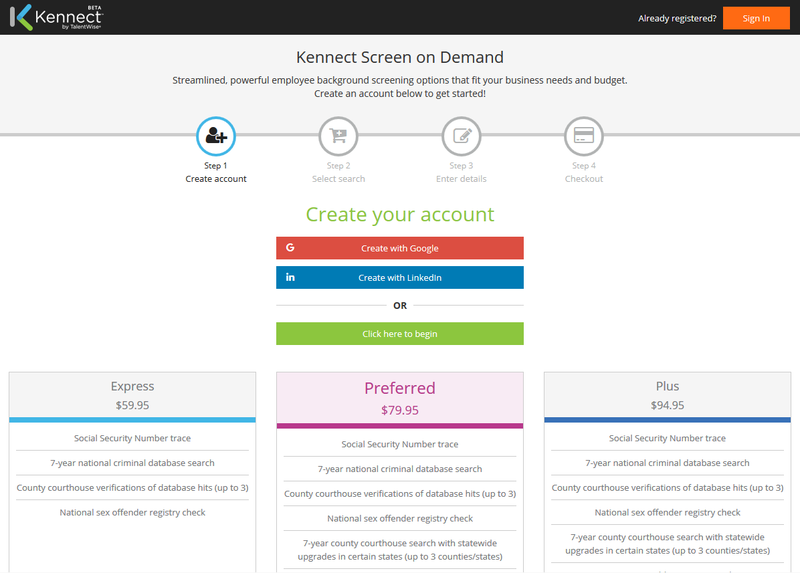 Kennect offers on-demand background screening solutions for small businesses, household employers, and the sharing economy. Learn more about Sterling Talent Solutions here.